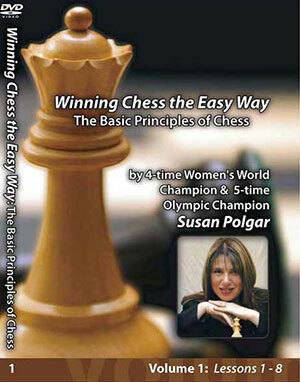 Susan will take you through 8 easy to follow, highly instructive games covering the basic principles of chess. 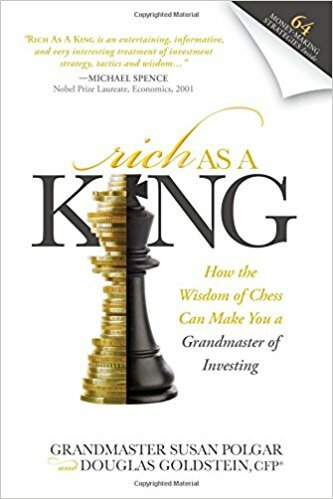 This will help your understanding of chess and is guaranteed to improve your chess game. 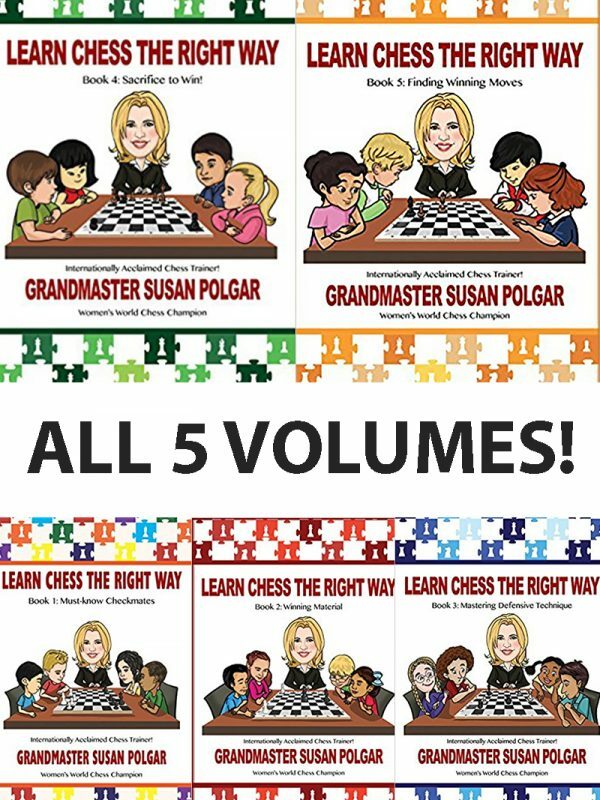 She will show you how to avoid the most common mistakes made in chess and give your chess game a strong, fundamentally sound foundation. 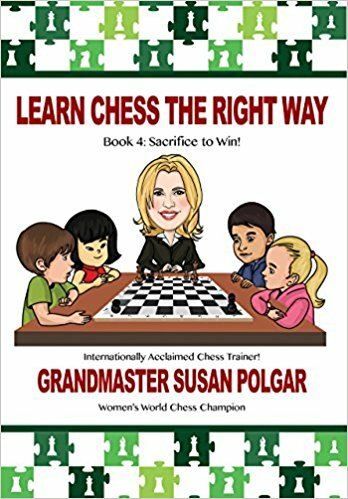 This DVD was designed to help the novice to intermediate player, so sit back and let one of the World’s strongest players train you.